Glasgow has a large student population with many places of higher learning. 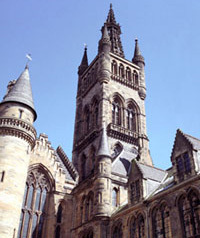 The University of Glasgow is one of Scotland's oldest and most prestigious Universities, and is located in the leafy West End, only five minutes walk from the Sandyford Hotel. In the City Centre of Glasgow there are three other Universities, the University of Strathclyde, the Glasgow School of Art (designed by the famous architect Charles Rennie Mackintosh), and the modern Caledonian University. 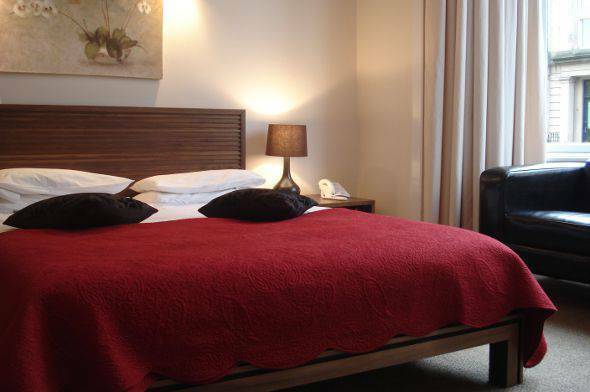 Because of its good transport links, the Sandyford Hotel is ideally placed for easy access to Glasgow's Universities.